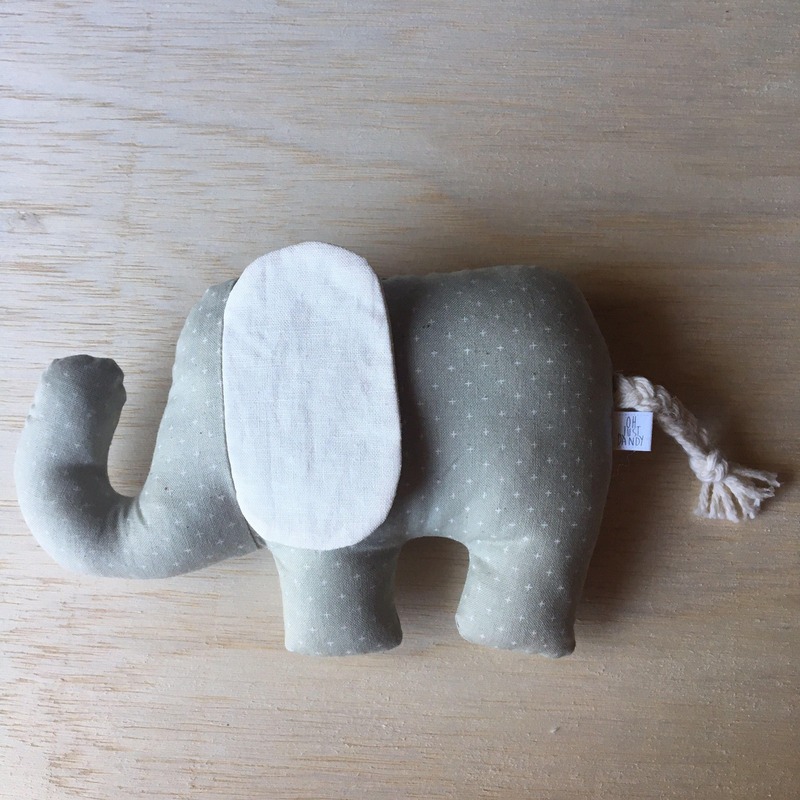 This elephant rattle is perfect for any baby. The ears are crinkly, and there is a rattle inside, sure to make your sweet one smile! 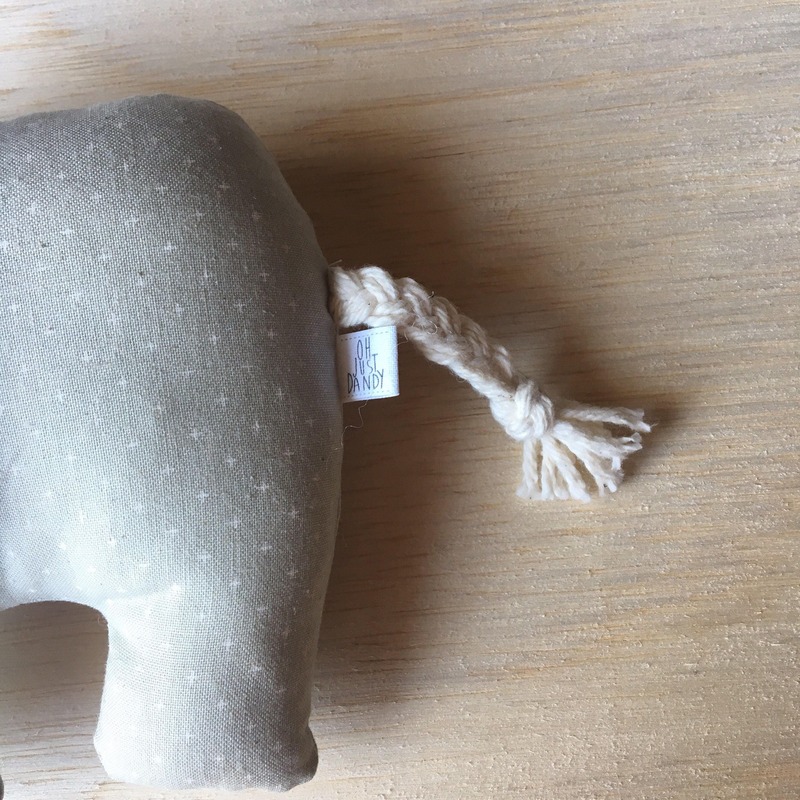 Each elephant measures approximately 8" wide, and 5" tall.